All songs were written, recorded, mixed, and produced by the band itself. 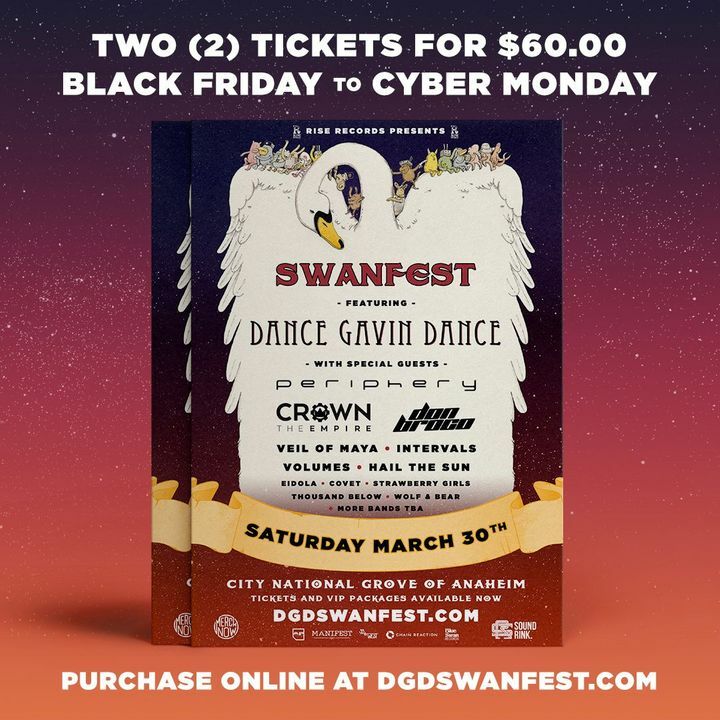 Get 2 tickets for $60 for SwanFest now through Monday at dgdswanfest.com! awesome show. all the band's did a killer job. The ticket prices were great as well. Better than I thought it would be. Thought it would be great. Especially enjoyed Northlane.